Though retailers have been letting us know that Valentine’s Day is coming the moment the holidays were over, you probably thought you had plenty of time to plan for the special day. Now the holiday right around the corner and you are kicking yourself for not planning sooner. Here’s a look at five ways you can plan an incredible Valentine’s Day surprise. It might sound cheesy, but it really is a romantic gesture. Start the day of love off on the right foot by treating your better half to breakfast in bed. Heart-shaped pancakes or waffles drizzles with chocolate and topped with strawberries and whipped cream are sure to make anyone swoon. If that doesn’t suit your partner’s taste buds, you could whip up an omelet, or perhaps some French toast with hazelnut spread. If cooking isn’t exactly your forte, you could easily serve your honey a romantic breakfast of bagels with cream cheese, heart-shaped donuts, or even frozen waffles (heated, of course) and made fancy with some fresh fruit and powdered sugar. Add coffee, tea, juice, or maybe a mimosa, set it all on a tray, add a fresh flower, and voila! Talk about a fantastic way to start Valentine’s Day! In a day and age when texts and emails are the standard ways of communicating, receiving a hand-written letter can be really special. Profess your love for that special person in your love by writing a letter, a poem, or maybe even a song. If you aren’t a wordsmith, borrow from one of the greats! Shakespeare, Keats, Bronte; there are so many amazing love poems and stories you could use to express your feelings. Whether you compose the piece yourself or borrow from a masterpiece, the special person in your life will surely swoon when he or she reads a handwritten love letter. No, not a class that involves listening to a lecture; something fun and interactive that you can really enjoy together. Some ideas include cooking, painting, music lessons, dance, or even learning how to hand roll your own sushi! Think about what it is that you and your partner really enjoy doing together, or maybe something that your loved one has always said she or he was interested in learning. Whatever it is, you’ll more than likely find a class that you can take together. Your Valentine will certainly be thrilled that you put so much thought into celebrating the holiday, and you’ll both get to spend some quality time together, make some fantastic memories, and learn a new skill! A scavenger hunt is sure to be something your Valentine isn’t expecting; plus, it can be a ton of fun – and it’s easy to do, too! Your scavenger hunt could lead your partner on a hunt for a special gift; or even better, it could lead him or her to YOU, all dressed up and holding flowers, waiting to take your loved one out for a special date (perhaps one of the unique date ideas we mentioned). Use your imagination to create your hunt. Think of some clever clues and a sweet way to start it all off. 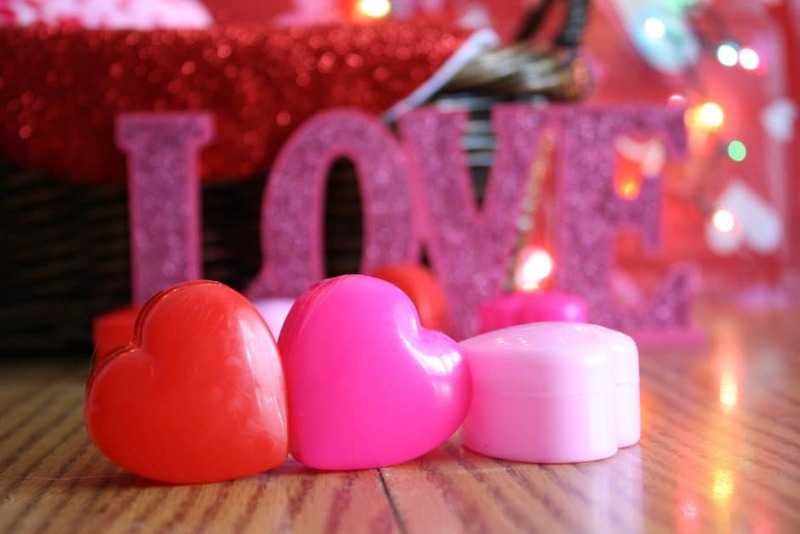 However you plan it, a scavenger hunt is sure to be a fun and unexpected Valentine’s Day surprise. While going out to eat at a restaurant can certainly be romantic, it’s kind of expected. Plus, trying to get a reservation at a restaurant so soon before Valentine’s Day might be pretty hard. If you really want to surprise your Valentine, plan a unique date. Some ideas include a picnic at a park, ice skating, a trip to a planetarium, a stroll through an indoor arboretum, or dancing to acoustic music at a quaint pub. While all of these ideas are unique and will surely be appreciated if you want to go all out, consider renting a limo. Arrange to have a limousine unexpectedly pick your date up from work or at her house. If you don’t want to totally take your Valentine by surprise, ask him or her to be ready by a certain time and arrange to have the limo waiting outside of their front door at a said time. Now that’s a way to do a romantic date that will be sure to impress your special someone. Who says Valentine’s Day has to be cliché? This year, instead of giving the same old bouquet of flowers and chocolates, put some thought into your celebration and really surprise your other half with our Long Island limo service! With these ideas, anyone will feel super special and truly loved.